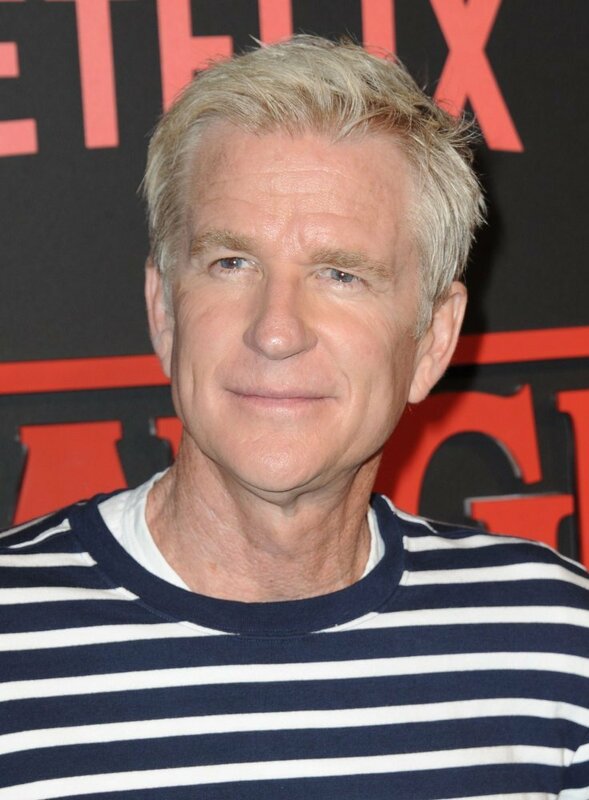 Actor Matthew Modine, best known for his role in Stanley Kubrick's FULL METAL JACKET (1987) will join Ben Mankiewicz on Friday, November 24 to discuss three of his favorite films: THE DIRTY DOZEN (1967), COOL HAND LUKE (1967) and NETWORK (1976). I saw him recently on a "NY Live" interview. He's lost about thirty years.